A view from the Islay ferry passing Texa on the way to Kennacraig. 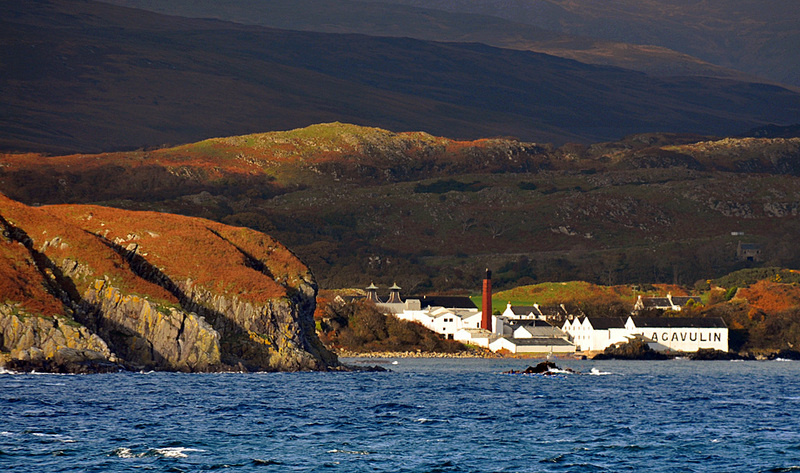 Lagavulin distillery in the autumn afternoon sunshine appearing behind the north eastern end of Texa. This entry was posted in Distilleries, Landscape, Repost, Sunny Weather and tagged ferry, Islay, Lagavulin, Texa by Armin Grewe. Bookmark the permalink.